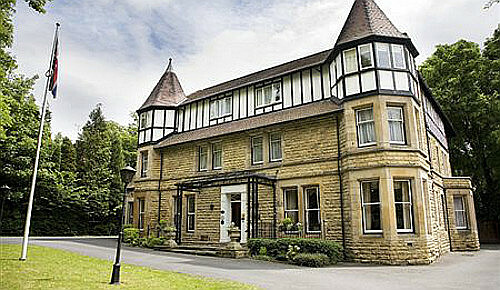 Leeds is home to a range of B&Bs and specialist boutique hotels. 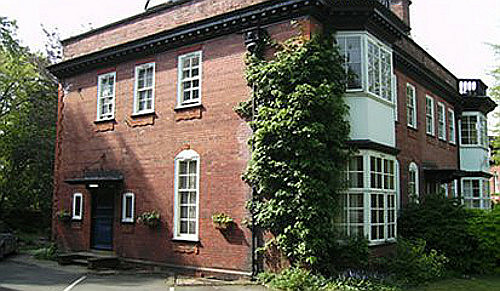 Choices range from small independent hotels to family-run guest houses where you will be looked after by the owner. In all cases, you will have a comfy bed, breakfast will be prepared for you, and suggestions will be given on what the city has to offer. 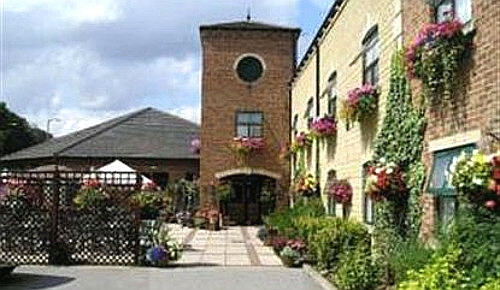 We have affordable and often more characterful alternatives to staying in larger Leeds hotels. 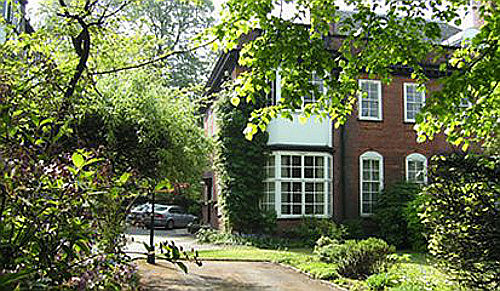 If there are no available rooms at present or if you simply can't find what you are looking for, you could try our sister website, www.historicbritain.com/leeds. Whilst Leeds is famed for its excellent shopping, vibrant nightlife, thriving universities and sports it is also an extremely attractive city with wonderful Georgian, Victorian, 20th and 21st century architecture. It has plenty of museums, restaurants and theatres to visit and not forgetting the easy access to the Yorkshire Dales and Yorkshire Moors. Many of the shopping areas that have become Leeds' attraction have been incorporated into existing architecture, such as in the exchange and markets areas to the east of the station. And to the north of the station there are some wonderfully restored buildings, many looking onto the Millennium Square, where there is normally some kind of event going on that's worth visiting. 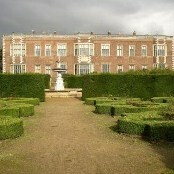 Many stately homes are within half an hour of Leeds including Temple Newton House and Harewood House. The Royal armouries are a mile from the city centre. 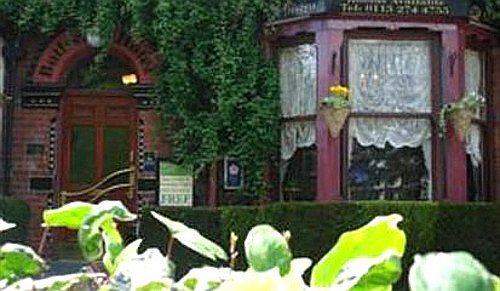 Leeds is close to the M621, A61, A643, A64 and the A58 runs around part of the city. It takes between three and four hours to travel from London. Leeds station has trains coming in from much of England, including London. This is the only train station except for the station at Leeds Bradford airport which has a train running from the airport to Leeds station. From London Waterloo it takes three and a half hours by train. Leeds has its own airport, Leeds Bradford International Airport which is a 9 minute car journey to the city, which can also be taken via train or coach. National Express has coaches travelling to Leeds. The Leeds City Bus service, Metro, links up key locations around the city centre but there are also other bus operators, for example First, which connect up both the main parts of Leeds and the more residential areas. Leeds parish is thought to have developed from a large British multiple estate which under subsequent Anglo-Saxon occupation was further sub divided into smaller land holdings. 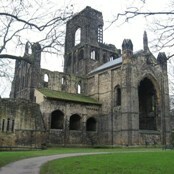 In 1147, Cistercian monks settled at Kirkstall and from about 1152 they began to build Kirkstall Abbey. For four centuries after the Norman invasion, the growth of Leeds was slow. Its site had no particular military advantages the town itself was small and relied heavily on agriculture. The Tudor period was a time of transition for Leeds as it became a solid cloth-trading town. In 1626, Leeds received its first charter of incorporation from Charles I. The industrial revolution had resulted in the radical growth of Leeds whose population had risen to over 150,000 by 1840. The city's industrial growth was catalysed by the introduction of the Aire & Calder Navigation in 1699, Leeds and Liverpool Canal in 1816 and the railways from 1834 onwards; the first being the Leeds and Selby Railway opened on 22 September 1834. Coal was extracted on a large scale and the still functioning Middleton Railway, the first successful commercial steam locomotive railway in the world, transported coal into the centre of Leeds. By the 20th century this social and economic climate had started to change with the creation of the academic institutions that are known today as the University of Leeds and Leeds Metropolitan University. Barnbow in Cross Gates was a large ammunitions factory producing ten thousand shells per week by August 1915 for the Great War.